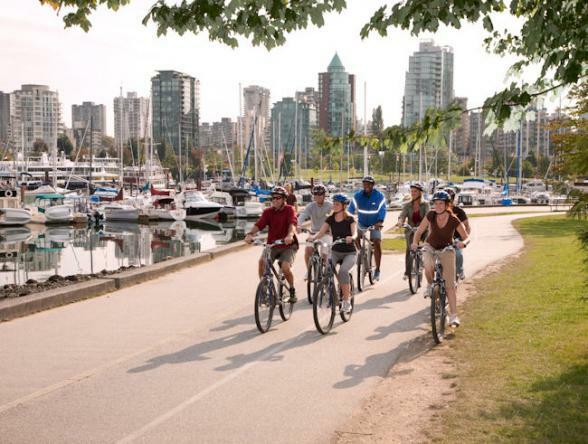 Stanley Park is a 1,000 acre urban park bordering downtown Vancouver. It is the largest city-operated park in Canada and the third largest in North America. It is more than 10% larger than New York City's Central Park and almost half the size of London's Richmond Park. 125 miles of trails and roads in the park, which are patrolled by the Vancouver Police Department's equine mounted squad. 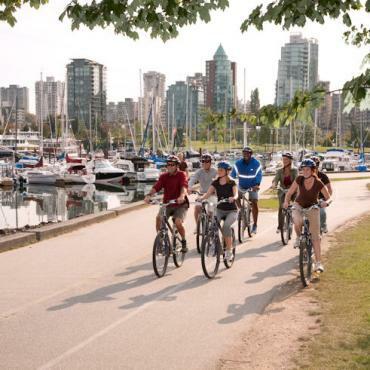 The Project for Public Spaces has ranked Stanley Park as the sixteenth best park in the world and sixth best in North America.